Hiya my fellow nail addicts. 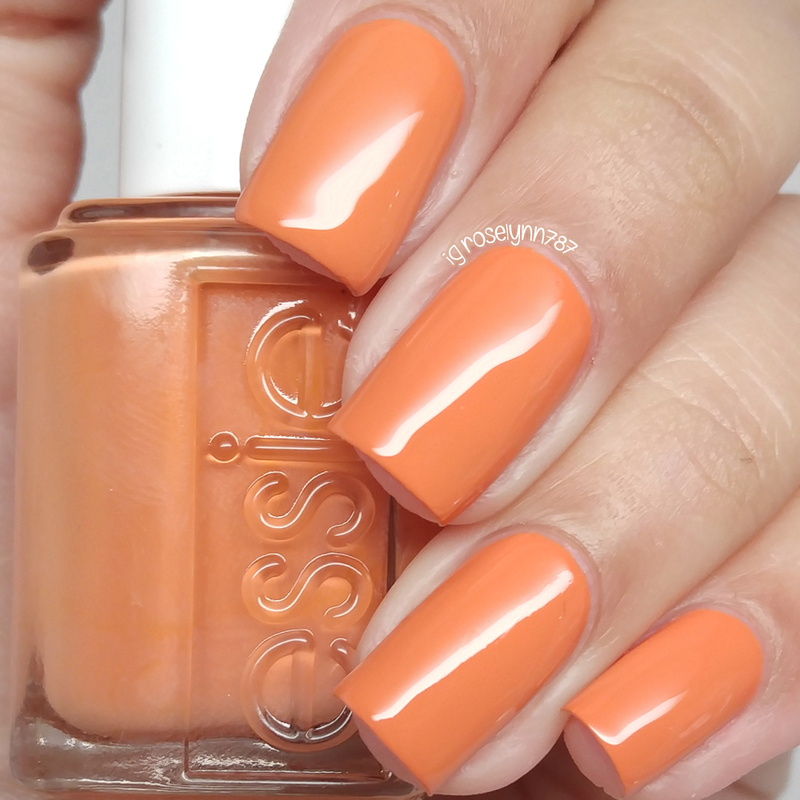 I come to you knowing that you guys are totally going to understand my struggle when I say the one word... Essie. It's the brand I always hold out so much hope for, but then the formulas just break my heart. But then the next release comes around and well I'm left wanting all over again. 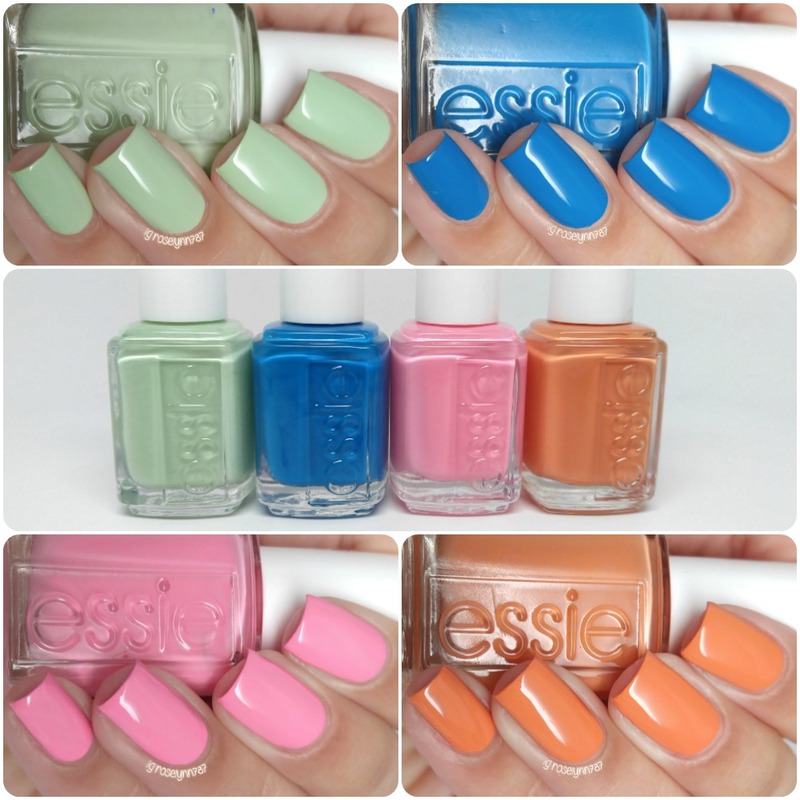 And that's the inner struggle I was faced with as I decided whether or not to buy the Essie 2016 Resort Collection. I mean I obviously did because I had no self-control, but I really thought about it this time... for like at least ten minutes before I hit the checkout button. Initially I believe the Essie Resort 2016 Collection was supposed to hit shelves at the end of March. However these bad boys have been all over the web for weeks now and I ended up buying my set online at Ulta. Each bottle retails for $8.50 each and the mini foursome set retails for $17.00. Going Guru is a glorious mint green cream. When I sit down to start swatching I usually end up picking the color that I think will be most difficult. Welp I was wrong and spoiler alert I was wrong a lot during this swatch-fest. This shade has a really smooth formula and I do mean that as in super buttery smooth. I also found that it had a surprisingly opaque consistency. Shown in two coats and sealed with a glossy topcoat. Stay the Night can be described as an electric blue cream. I am always a huge fan of blue shades, especially cream ones. But admittedly I do feel I could have a dupe of this in my collection. I can't pin point one off the top of my head, but it just has that feel of 'I've seen this before'. 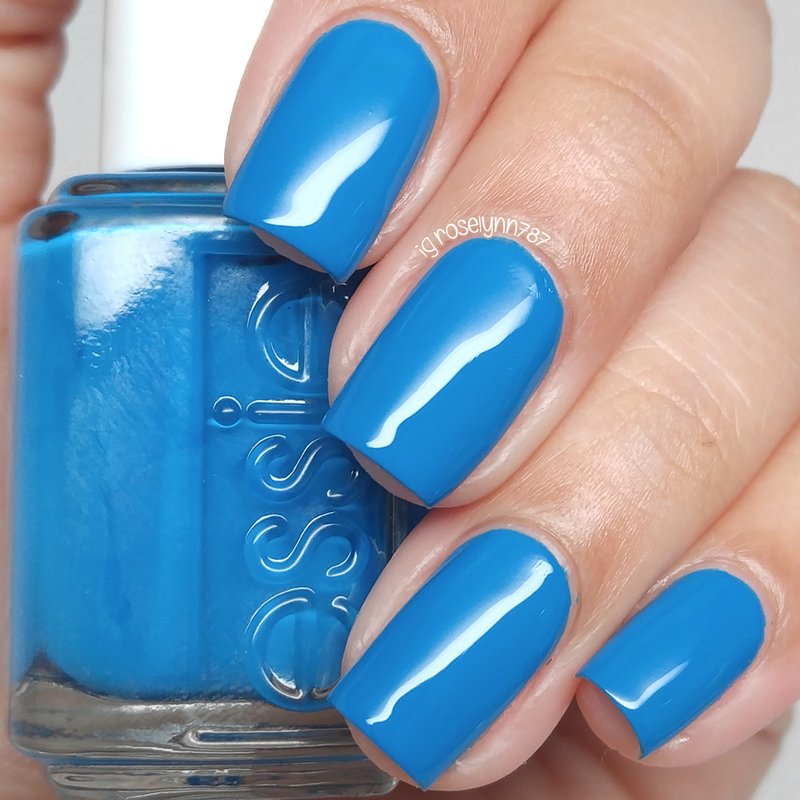 Formula wise this blue is completely ace, great even application and it's opaque. However this is a little on the stainy side, even through a base coat. I only had it on for a few hours and it left my nail bed with a tint. Shown in two coats and sealed with a glossy topcoat. Dehli Dance can be described as a bubblegum pink. Again, this was another I thought was going to give me problems... ten minutes I was 'oohing' over my nails and telling my husband to look at them constantly haha. 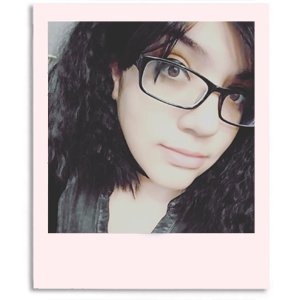 The tone of the pink does give my skin-tone more of a tan, but I do like it and don't feel it clashes. The formula and consistency are exactly like the others here. Opaque and with the self-leveling powers of a god. Definitely the most impressive considering I don't feel pink is a shade Essie has ever manage to nail before. Shown here is two coats sealed with a topcoat. Taj-Ma-Haul is an apricot toned cream polish. The most unique shade out of this collection and I have to say it's also a gorgeous cream to wear. It feels very different than the normal tones I wear so I'll be reaching for this one often. And yes, the same consistency and formula was this one too! It's borderline shocking, trust me I know. I was not expecting it, but the polish self-leveled instantly and didn't have any issues. Shown in two coats and sealed with a topcoat. 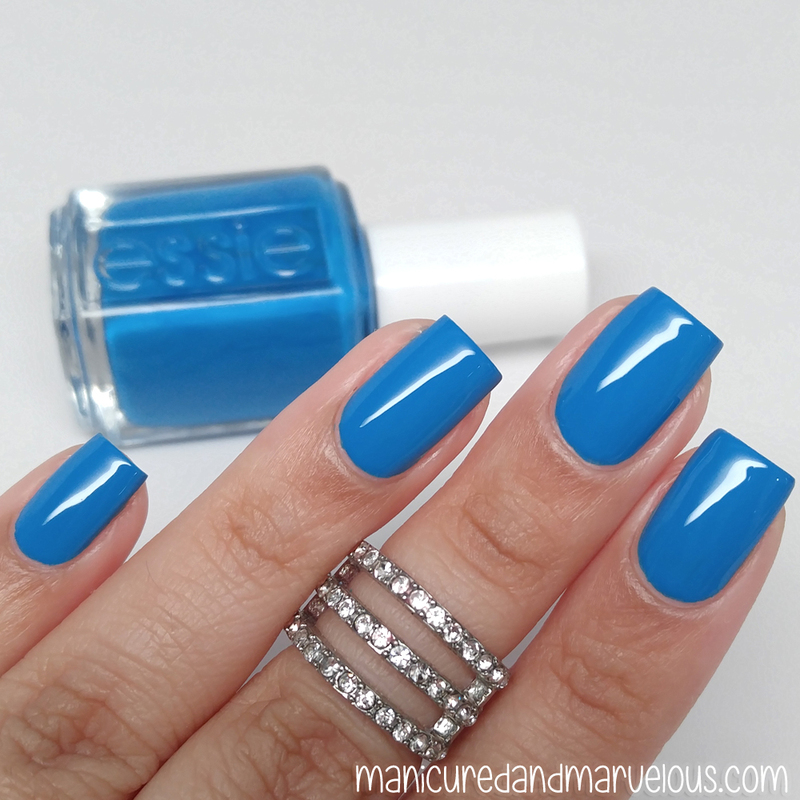 Overall I am thrilled that I decided to take a chance on this Essie collection. Usually the Resort Collection is one that I end up skipping in favor for the Spring release, but I am so glad I decided to go out on a limb. The colors aren't the most unique in the universe, but the formulas are spectacular. Not something I thought I would say about an Essie, especially not a pink or mint green shade. If you're like me and have all but given up hope, I recommend giving this foursome a try out for yourself. Tell me guys, which shade is your favorite? Most importantly, when is the last time you have tried an Essie? I avoid Essie since the formula is chip city for me. But the colors are always so pretty, I like Delhi Pink! I love the pink! I have one lonley solitary Essie in my stash - another pink, Romper Room. The formula of that is sooo horrendous that I've never even been tempted to buy another. Going Guru is on my list! And I feel the Essie Struggle. I never buy any until reviews start coming out. I have been hearing so many good things about the formulas of these! I love this collection. Mostly because of Taj-Ma Haul. I plan on getting this collection at some point lol. I'm actually wearing an Essie polish right now. Smooth Sailing. Stay the night has to be my fav. That blue and orange are gorgeous. 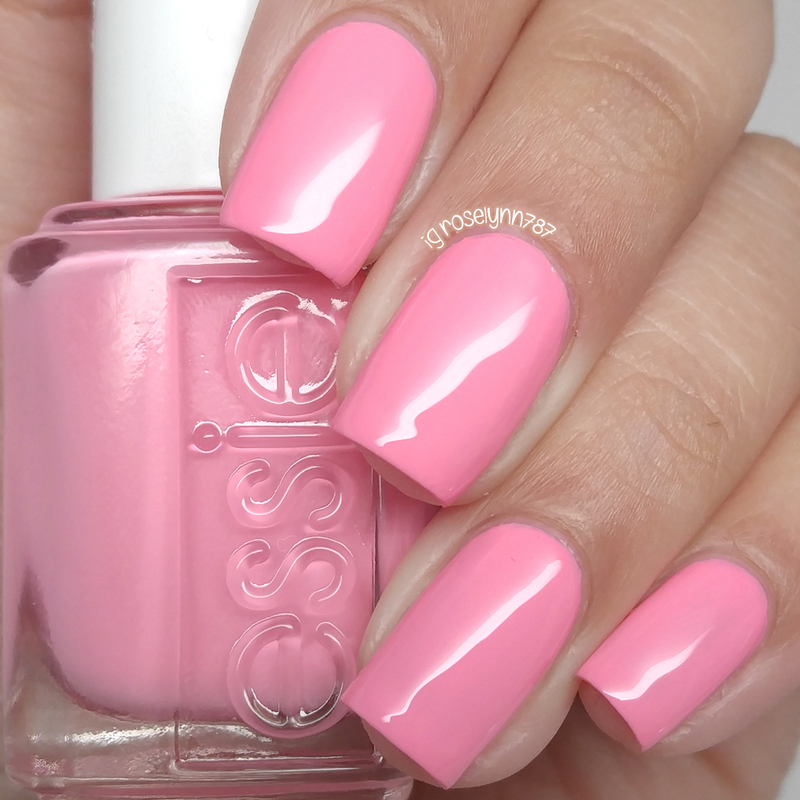 I've never found an Essie that I liked though. The formula is always horrible and the brush isn't fun to work with. Did they happen to up their game?